* Option: Octave, 1/3 octave real-time analysis program (NX-62RT), FFT analysis program (NX-42FT) and Data management software (AS-60/AS-60RT). 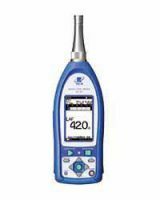 Rion’s NL-52 and NL-42 sound level meters provide full support for the measurement process. * Wide linearity range; from 30 to 130 dB without range switching. 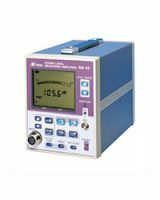 * Quick start up and easy operation to measure Lp, Leq, Lmax, LE and LCpeak. * Simultaneous real-time octave band and 1/3 octave band frequency analysys. 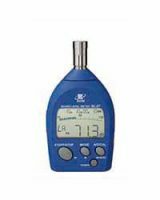 * The top of the Rion range of sound level meters and analyzers for acoustical experts and specialists. * Option: Building acoustic card (NX-28BA), FFT analysis card (NX-28FT) and Waveform recording card (NX-28WR). 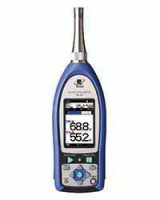 The NA-37 is capable of determining the sound source position based on sound arrival direction. 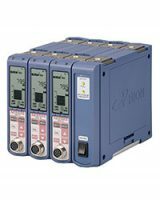 Compact dimensions make the unit suitable also for use in mobile monitoring systems. Measurement is fully automatic, and continuous 365-day all-weather operation is supported. The unit has a feature for reliable identification of aircraft noise, while its compact dimensions make it suitable also for mobile use. 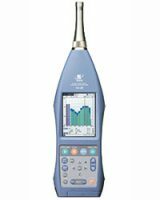 Build flexible measurement systems for simultaneous measurement of sound and vibration. 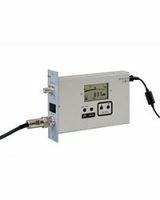 * UN-14 and UV-15 (Vibraiton Meter Unit) can be linked in a measurement system with up to 16 channels. * Backlit LCD and LED warning indicators. 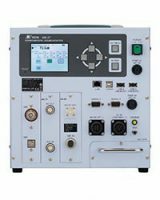 For a wide range of high-precision acoustic measurements. * Supports connection of several microphones useable: UC-53A, UC-52, UC-34P, UC-29, UC-27, UC-31 with suitable preamplifiers and cables. with support communication interface and special functions for long-term noise monitoring.